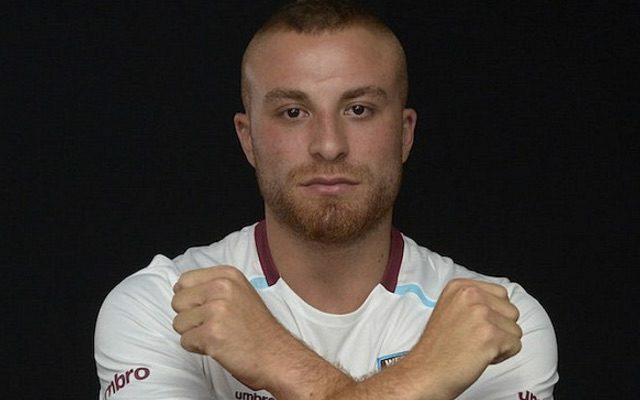 Gokhan Tore joined West Ham over the summer transfer window on a one-year loan from Besiktas for a £2.5 million fee. The Hammers have a £10 million buyout clause option but it looks unlikely that the East London outfit will end up signing Tore on a permanent deal based on his current form. Tore has not exactly hit the ground running and has fallen out of favour with West Ham fans. To make matters worse West Ham are not in great form and the Turkish international is out for the next few weeks with injury. The 24-year-old also appears to be a little home sick and has been consistently posting tweets about his parent club. Tore revealed that he misses former teammate Ricardo Quaresma and was giving in-game commentary of Besiktas’ Champions League clash against Napoli on Wednesday evening – which the Black Eagles won 3-2 in Naples.